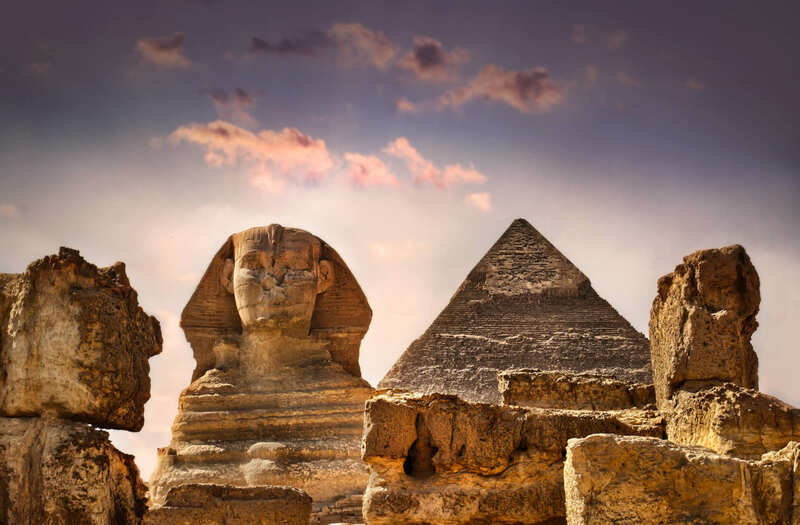 Thanks to the convenient movement between Vietnam and Egypt, Egypt citizens are now not difficult as in the past to get a Vietnam Visa. This section will come up with a solution about Vietnam E-visa especially in Egypt. Vietnam is one of the most popular countries on the list of every traveler in SE Asia. To simplify the visa process, this country launched the e-visa program in February 2017. Who can apply Vietnam Evisa to enter Vietnam? The answer is citizens from 46 countries, including Egypt, also can get their E-visa electronically. 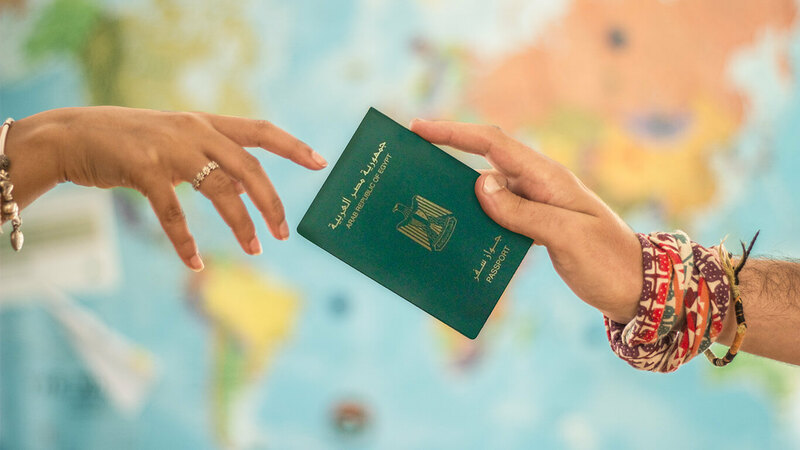 What are Vietnam E-visa Requirements for Egyptian citizens? An Vietnam E-visa is valid for 30 days with single entry, from the proposed date of entry indicated during the application and Vietnam visa on arrival is the option you should choose for multiple entries or a stay in excess of 30 days. 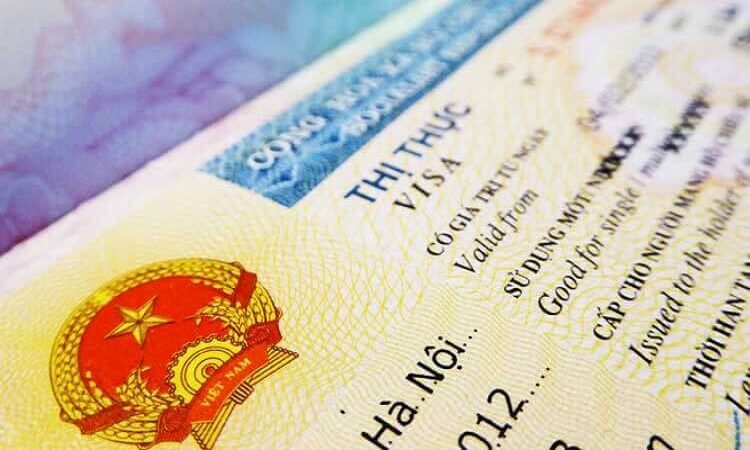 Please find out ways to apply for visa on arrival by reading HOW TO GET VIETNAM VISA IN EGYPT? With Vietnam E-visa, you can remain in this country for a maximum of 30 consecutive days after the initial entry date. Egyptian visitors wanting to visit Vietnam must have their passport with at least 6-month validity from the planned date of entry. Fill in Apply Vietnam visa form in the website with your information include the airport of arrival, date of arrival, your full name, date of birth, passport number and your nationality. Is there any question that we do not list? 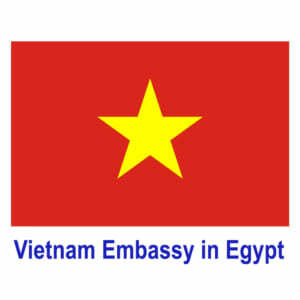 Please let us know by leaving a comment or access Vietnam Embassy in Egypt. The website will supply you information about how to get Vietnam visa and other news relating Vietnam visa, it is provided for information and service purpose.